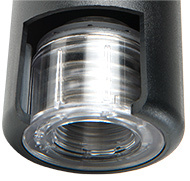 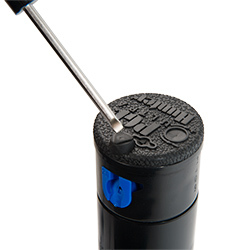 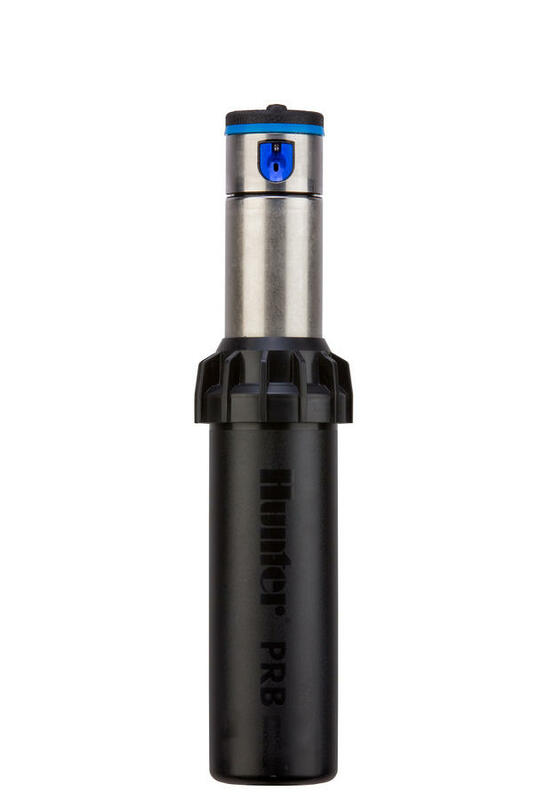 The PGP-04 and I-20 pressure regulated bodies will take incoming pressures of 50-100 PSI and reduce them to 45 PSI. 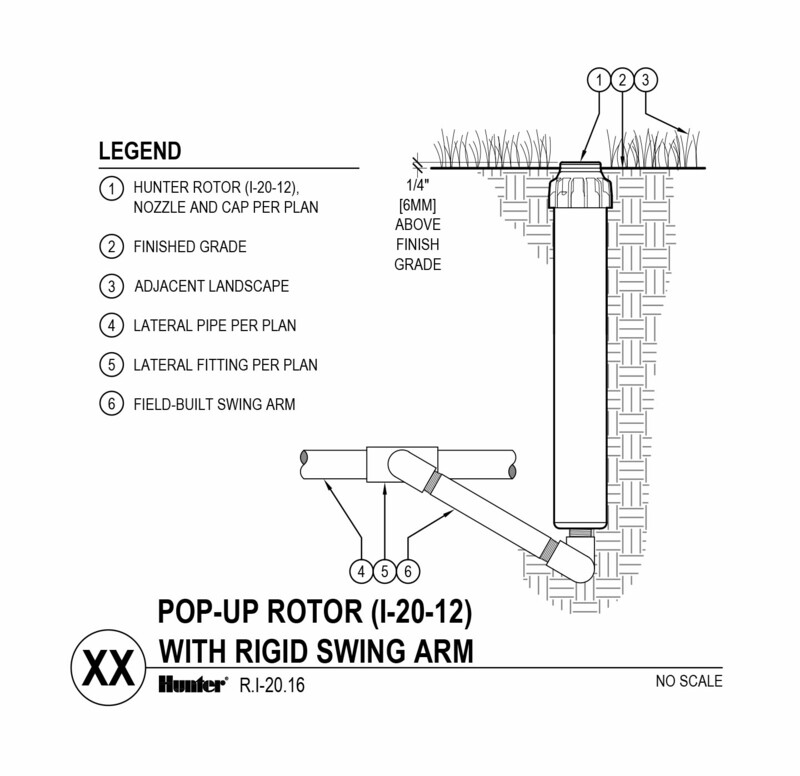 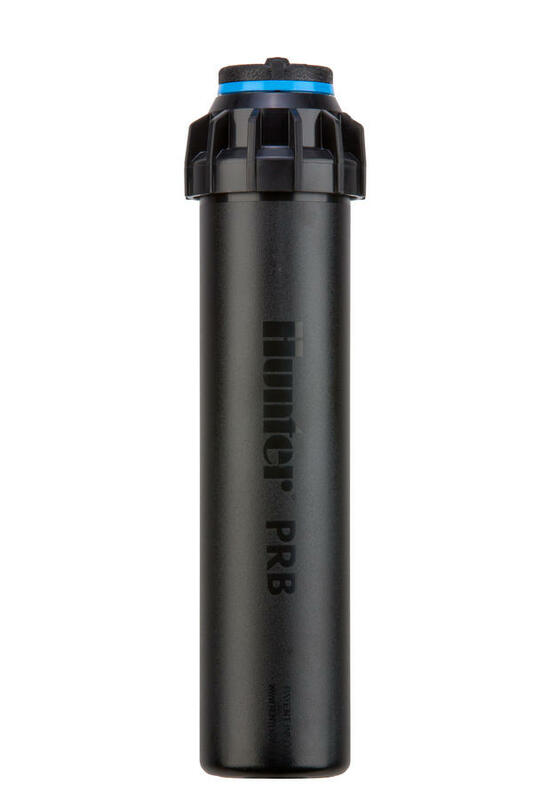 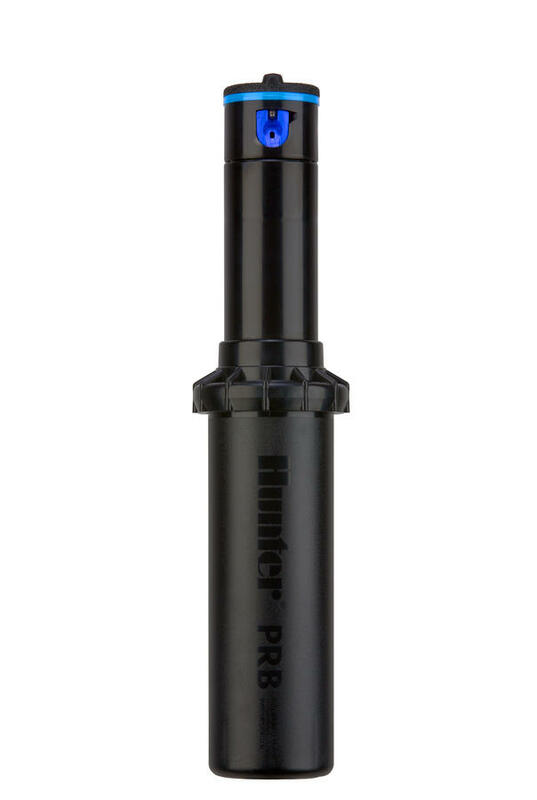 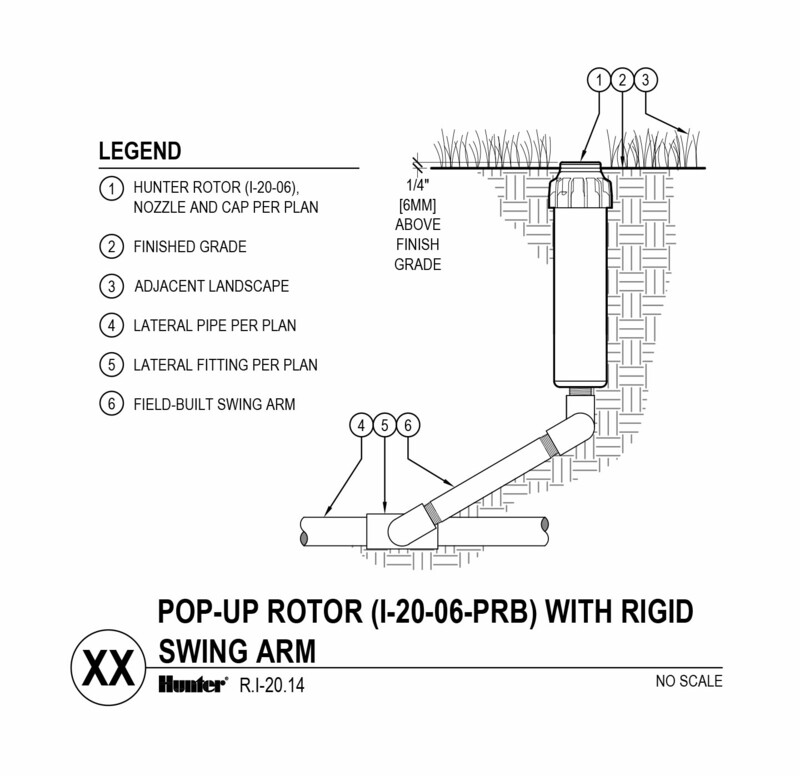 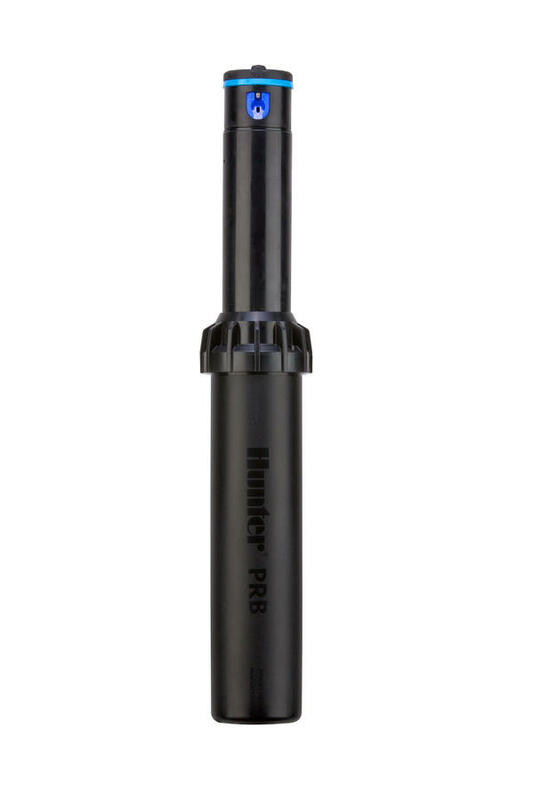 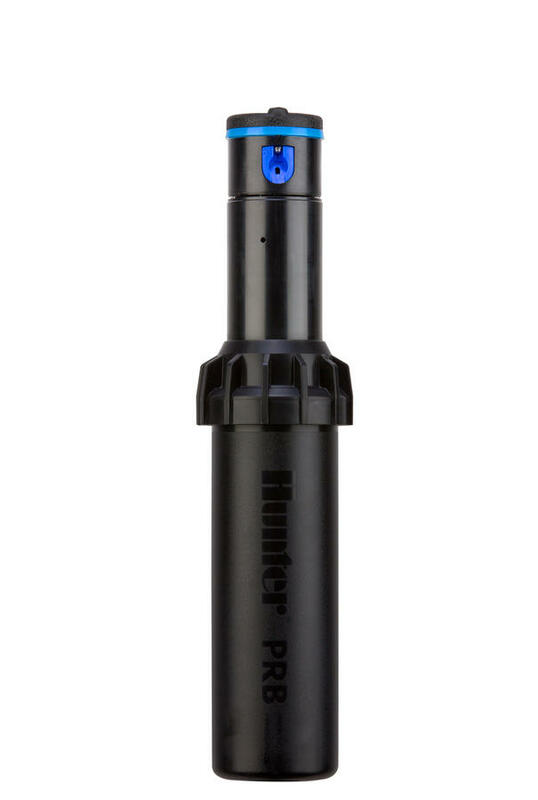 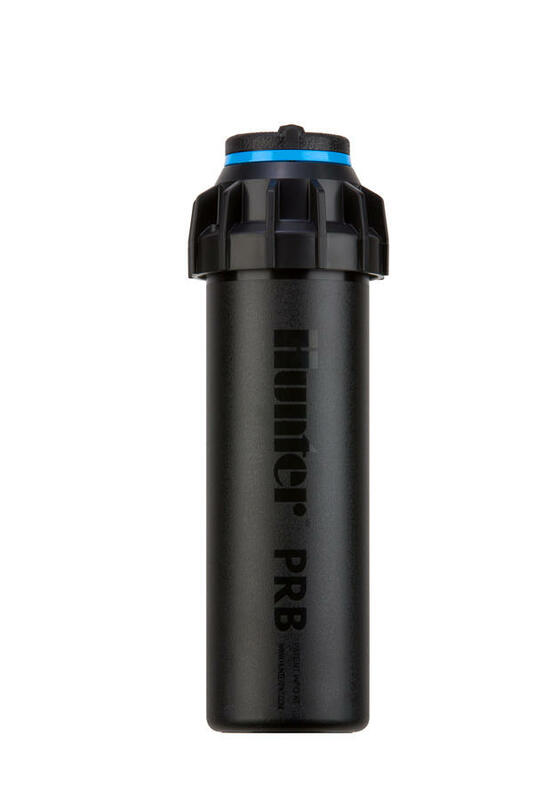 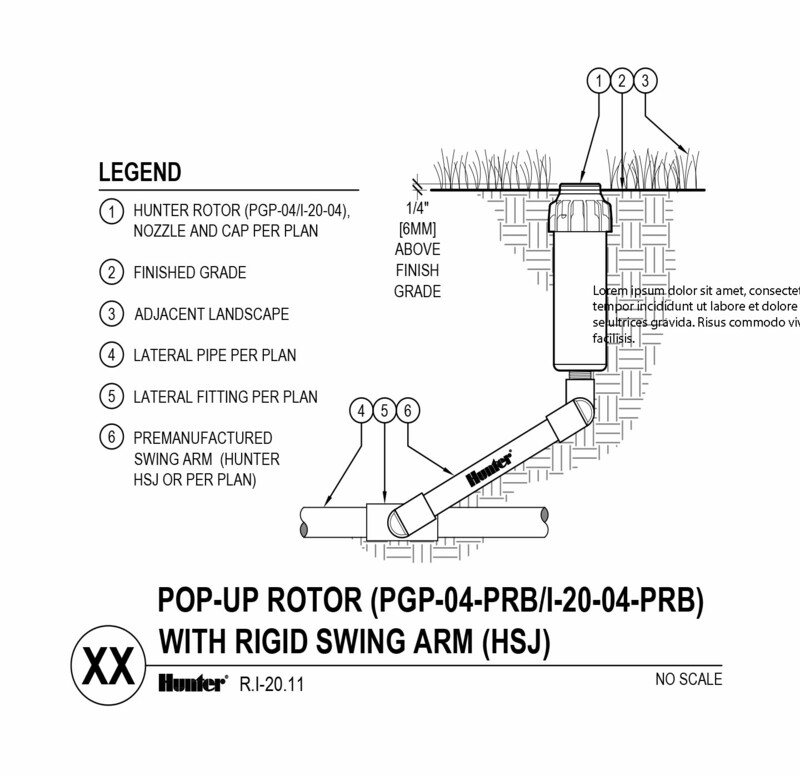 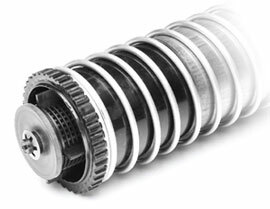 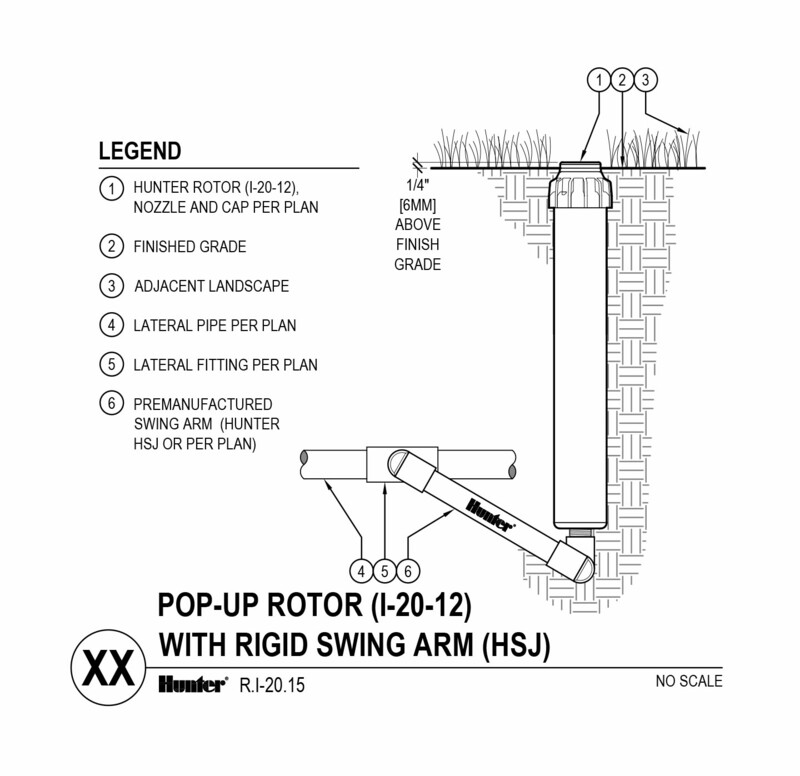 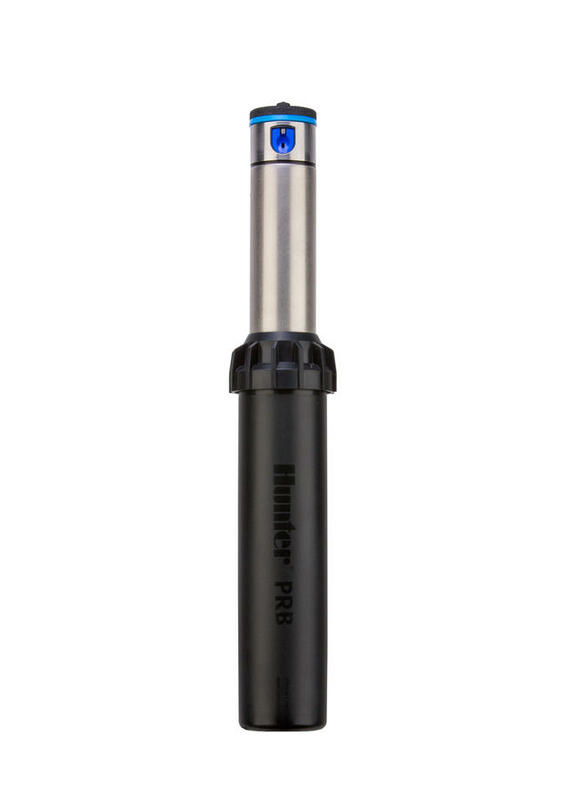 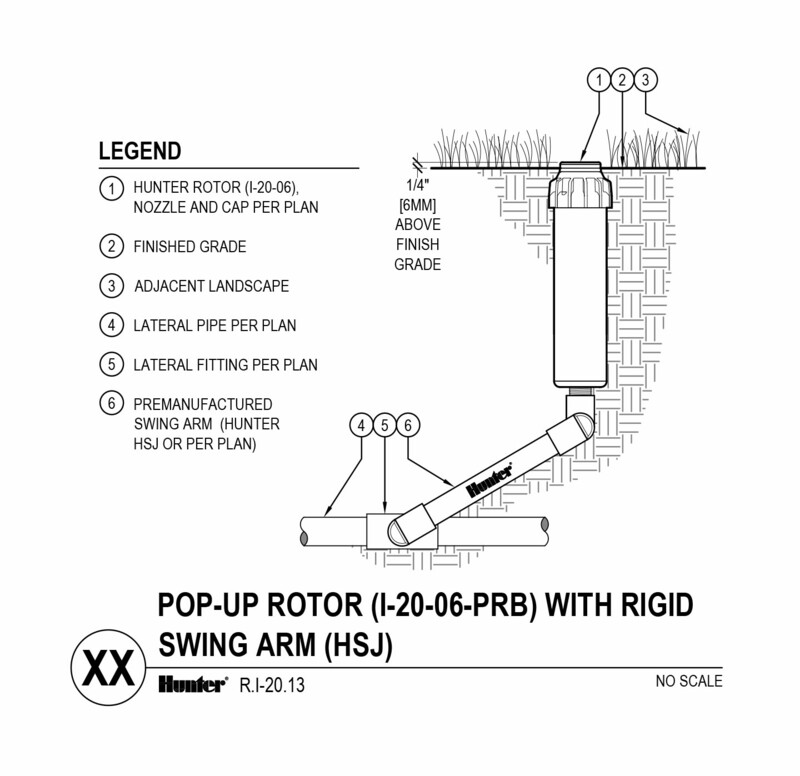 The Hunter PRB rotors allow the nozzles to operate at peak efficiency, saving up to 25 percent more water. 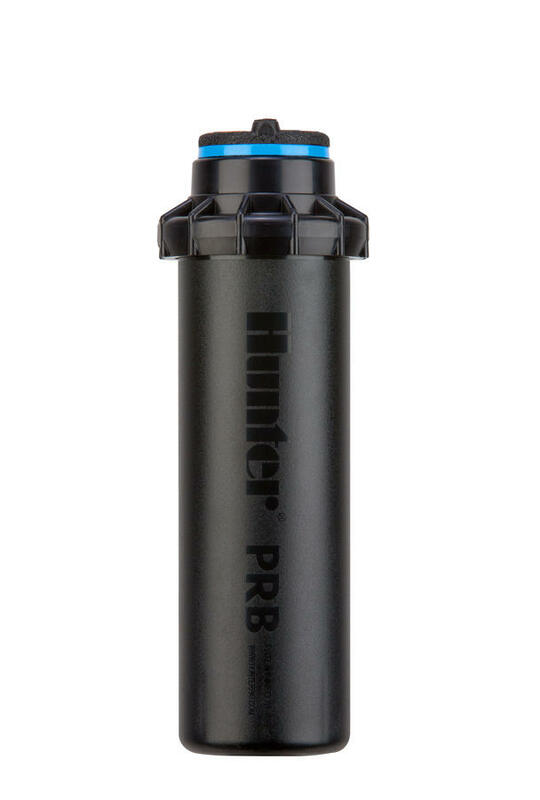 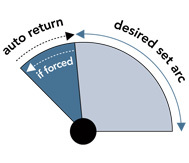 Having the pressure regulator in the body allows it to remain in place and functional even if the original riser is removed and replaced for service. 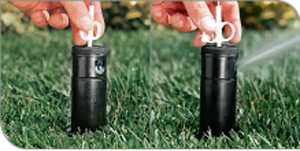 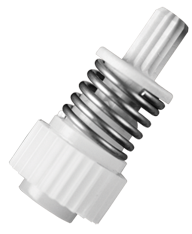 Models: PGP Ultra: 4", I-20: 4", 6"
Reduces high incoming pressure to prevent misting and allows nozzles to operate at peak efficiency. 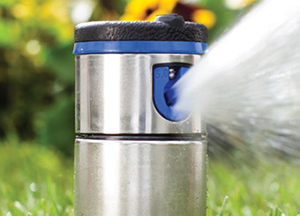 Lower pressure produces larger water droplets that fight the effects of wind. 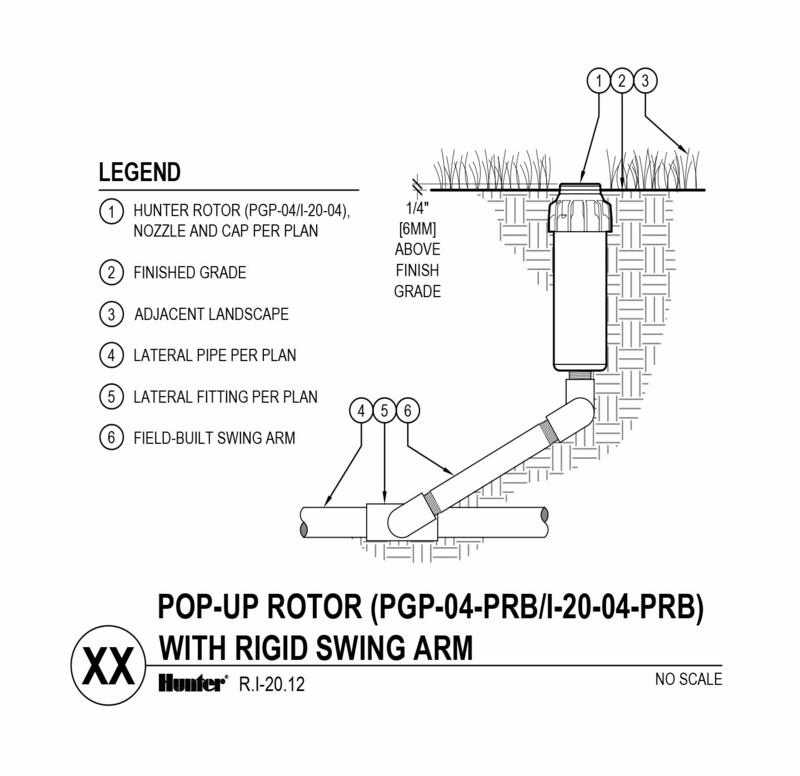 PGP Ultra 4", I-20 4" and 6"